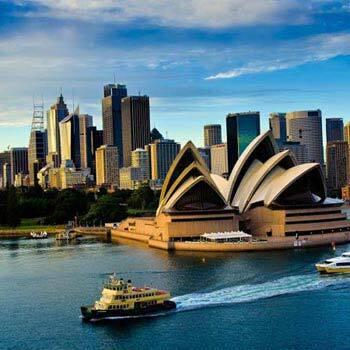 Australia officially the Commonwealth of Australia,is a country comprising the mainland of the Australian continent, the island of Tasmania, and numerous smaller islands. It is the world's sixth-largest country by total area. Australia is a developed country and one of the wealthiest in the world, with the world's 12th-largest economy.Tourism in Australia is an important component of the Australian economy.Popular Australian destinations include the coastal cities of Sydney and Melbourne, as well as other high profile destinations including regional Queensland, the Gold Coast and the Great Barrier Reef, the world's largest reef. Explore Melbourne, Australia's hub of sport, style and culture. Day free at leisure to acclimatize to the time-zone and recover from jet lag. 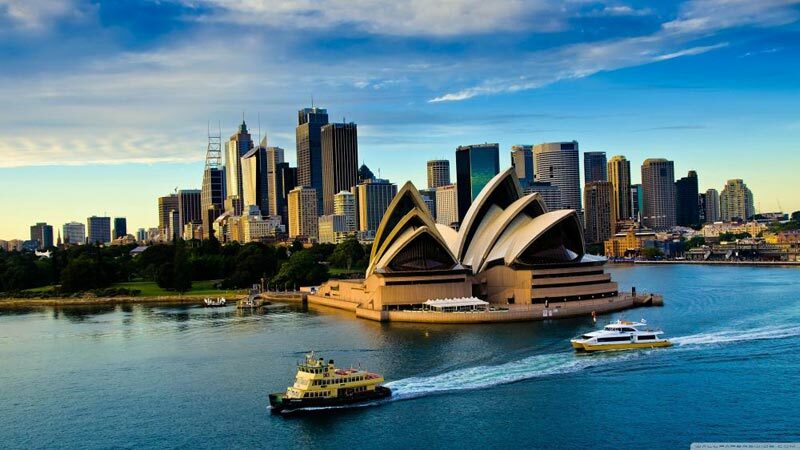 Today, after Breakfast you proceed to Melbourne city tour, visit Fitzroy Gardens, Southbank Waterfront and the CBD and the majestic St. Patrick's Cathedral, pass by Royal Botanical Gardens, Town Hall. Visit the War Memorial and proceed for a guided tour of the Melbourne Cricket Ground, an iconic Australian sports stadium. Home to the Melbourne Cricket Club, legendary cricketers have achieved world records here! Later proceed to Phillip Island at Phillip Island Nature Park. The little penguins emerge from the sea and waddle along the beach at dusk, to create happy memories. Get entertained while you watch them playing!!! Overnight in Melbourne. Arrive in to the Harbour City!! After Lunch and check in to the hotel. In the evening proceed to have a life time experience on a Showboat Dinner Cruise; coach will drop you at the Sea Life Aquarium for where you enjoy a short walk by the Harbour to reach the port. After enjoying your dinner on cruise. Return to your hotel. Overnight in Sydney.